Great South Corona pool home in one of the most desirable locations of South Corona! This home features neutral paint colors, tile flooring downstairs, recessed lighting, quartz counter tops in kitchen and bathrooms, huge family room, huge master suite, RV parking, 3 car garage, pool, built-in covered patio, built-in bbq island, sun room and more! The location is excellent! 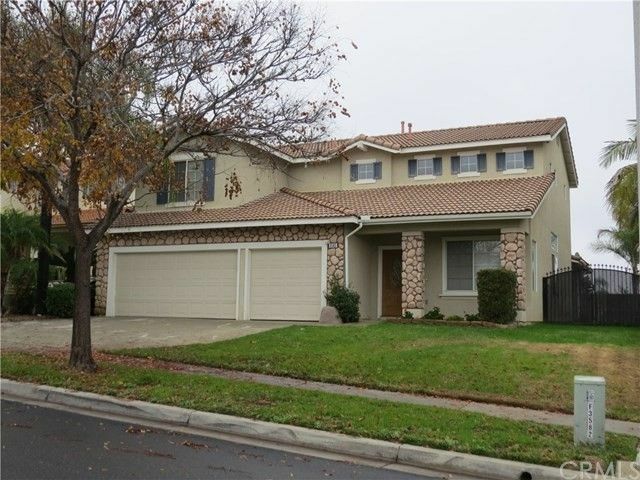 This home is in the highly desirable Santiago High School zone and its walking distance away! It's just minutes away are parks, schools, shopping, Skyline Hiking Trails, Dos Lagos Shopping Center, The Crossing Shopping Center, 15 and 91 freeways and the new Foothill Extension which takes you right to Green River Rd. This property also has NO HOA and LOW TAXES! This is a great home in an excellent location! Directions: South on Rimpau, Right on Valencia, Left on Broadleaf, Right on Aspenwood, Follow it around.